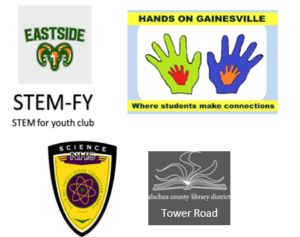 On four Saturdays prior to the 2nd Annual Energy Whiz Expo, Hands On Gainesville brings the official Junior Solar Sprint car track to the Millhopper, Tower Road, High Springs and Newberry library branches. 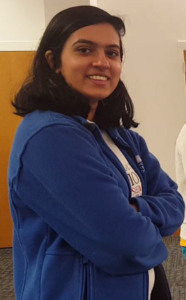 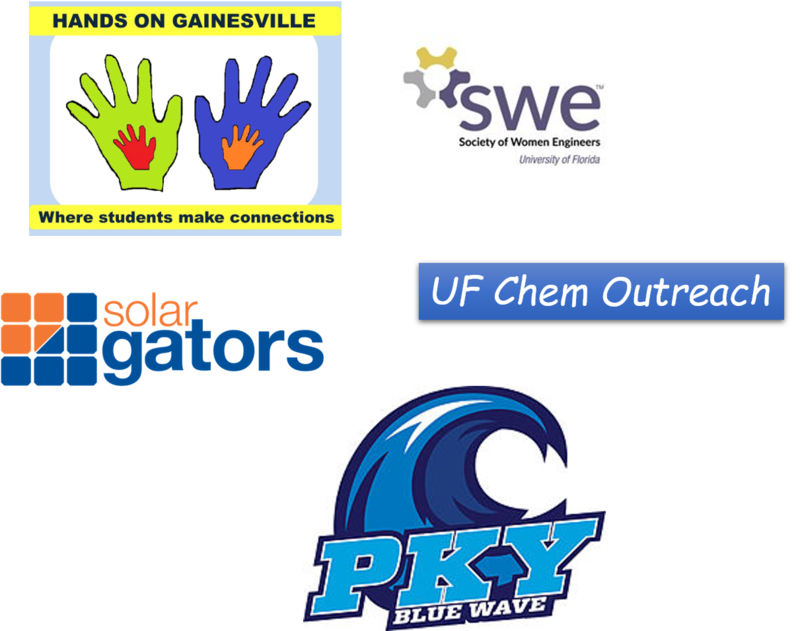 UF Engineering student volunteers (WECE and ASCE) help middle/elementary school students test and troubleshoot their cars. 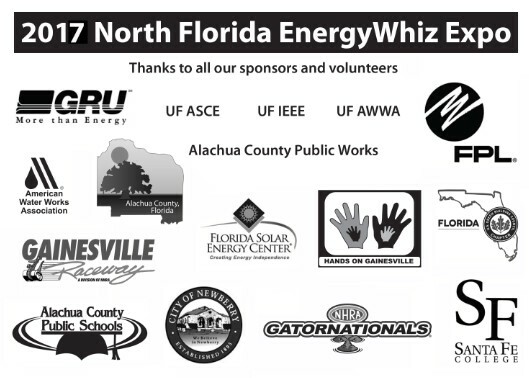 Alachua County Public Schools sponsored a solar car kit raffle at each event.